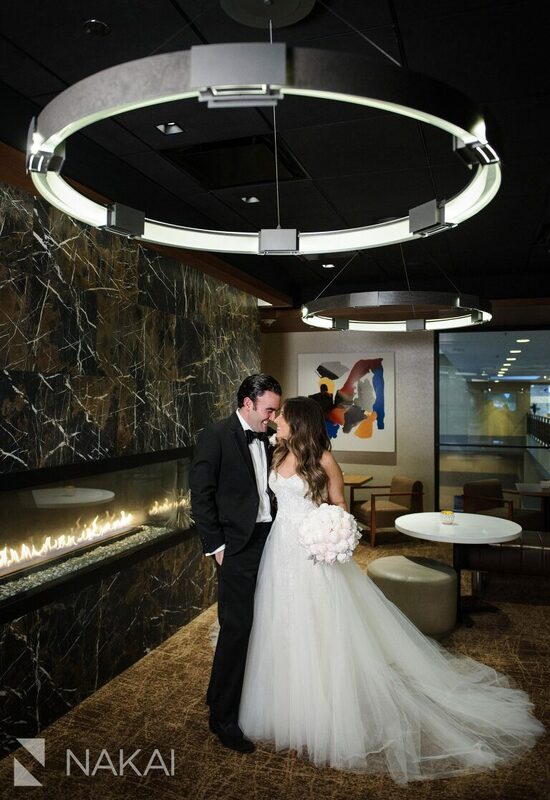 Hyatt Regency Chicago Downtown Wedding Teasers // Dana + Jay! I wanted to post a few wedding teaser pictures from Dana + Jay’s wedding earlier today taken at the Hyatt Regency Chicago Downtown! Dana + Jay put together a dream team of wedding professionals for her wedding, some of the best in the industry! Shoutout to Barbara for running a smooth show today! If you haven’t seen Dana + Jay’s stunning Chicago engagement session photos, be sure to check those out too! 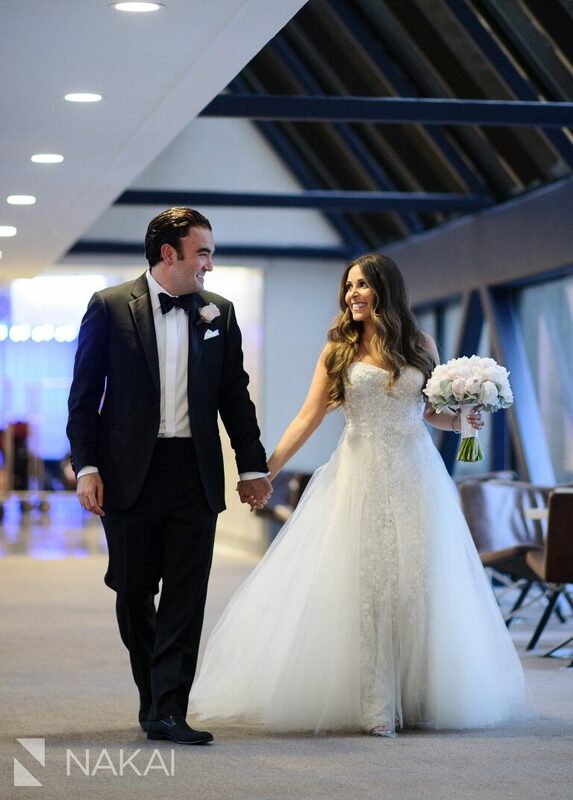 Love this natural photo of Dana + Jay taken as they were walking in the skyway at the Hyatt Regency! Photographer’s Tip: An image with bold lines can often look better in black and white! I also love how the strong lines are juxtaposed with the beauty of the couple and her soft and luxurious gown! 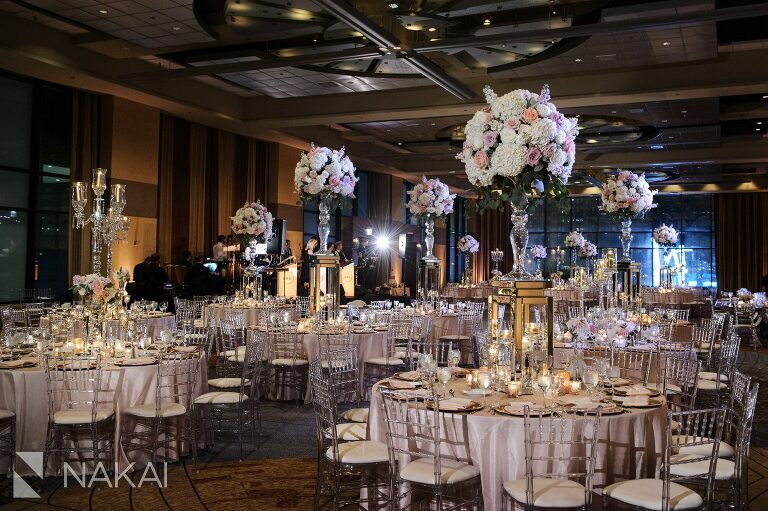 These centerpieces were so tall…they make the chairs look so tiny! Beautiful job by Epic Events! Thanks again for such an amazing day! Can’t wait to share more photos, enjoy these teasers for now! 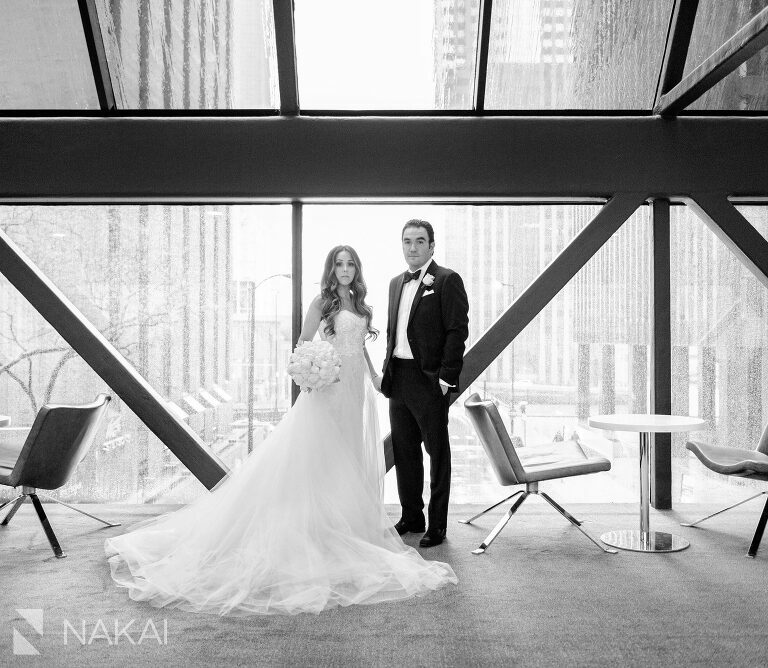 « Chicago Intercontinental Wedding Slideshow // Marnie + Morgan!